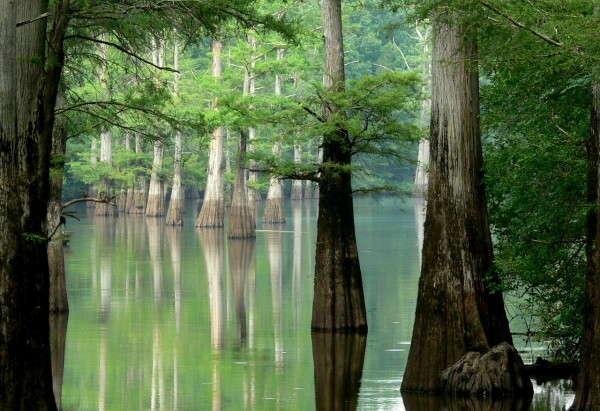 Located in the southern region of the United States, Arkansas is called the Natural State due to the different regions and outdoors recreational activities that residents are offered. The most populated city and area in Arkansas is the capital Little Rock which is located in the center of the state. Some other cities in the state like Fayetteville, Fort Smith, and Springdale is another populated region. Following World War II the Arkansas economy began to rely on the service industry, aircraft, poultry, steel, and tourism. 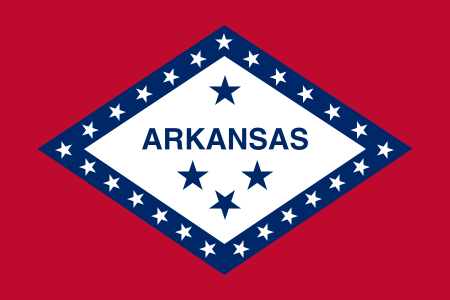 A large part of the region in Arkansas is focused around agriculture, like cotton, rice, and poultry. The state of Arkansas can see many different trends of scrap prices fluctuating throughout the year. Depending on the state of the economy, supply and demand, and other economic factors, scrap metal prices are as fluid as the rivers running through the area. The scrap markets are constantly on the move and the team at the iScrap App understand that knowing what prices are is important. We have solutions to help residents of Arkansas to find local scrap yards in the region, as well as current prices. With the iScrap App you can also report scrap prices as they are received at scrap yards so other scrappers can keep track. The economy in Arkansas sees its own share of auto part production throughout the state. This can play into a big part for auto wreckers and salvage yards in Arkansas. When looking for scrap yards in Arkansas, you will be able to locate them through the iScrap App in minutes by searching for your region or your zip code. You can see that many of the yards listed in the state are listed in Little Rock, Fayetteville, and along the shores of the Mississippi river towards Memphis across the border to Tennessee. Locate and contact a local scrap yard in Arkansas today and get current scrap prices online. You can also request containers for scrap metal and auto parts for your car repairs.